I think you’ll see this for yourself as you scroll through Krystian and Albert’s post, but they have two of the most genuine smiles I have ever seen. It is physically impossible for them to have looked any happier on their wedding day. 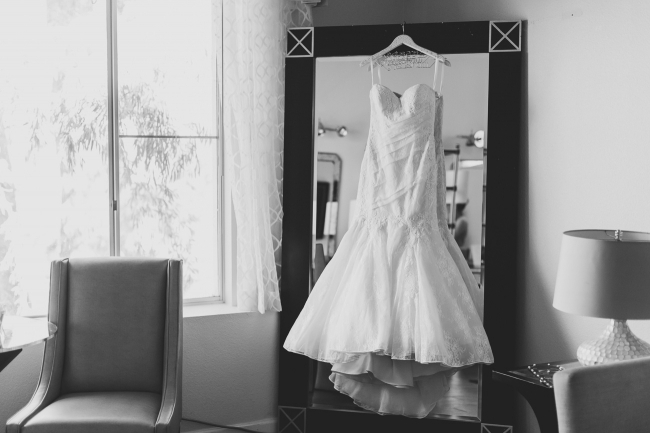 Krystian and Albert were married at the Pala Mesa Resort in Fallbrook, CA and boy, is it a beautiful venue! 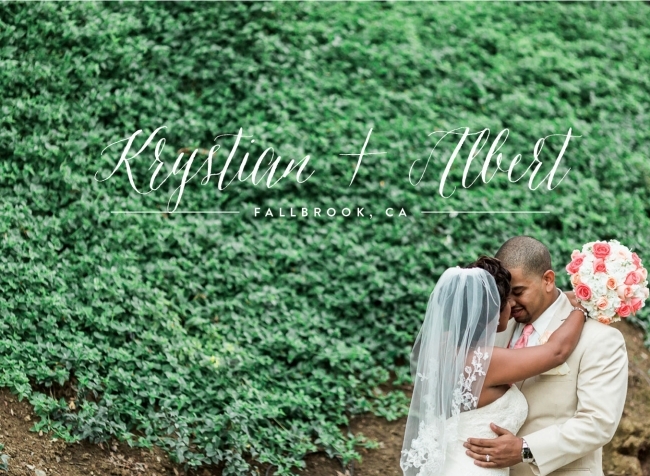 I especially love all of the greenery and the waterfalls! I must also mention that they had 10 bridesmaids, 10 groomsmen, 4 flower girls and 2 ring bearers! Having such a large bridal party can sometimes be hard to coordinate but Krystian and Albert pulled it off flawlessly! Their whole bridal party and all of their guests were dancing, laughing and smiling the whole night and no one wanted it to end. I hope you enjoy just a few of my favorites from their wedding last month! Such a cute ring box! Krystian’s veil was too perfect! 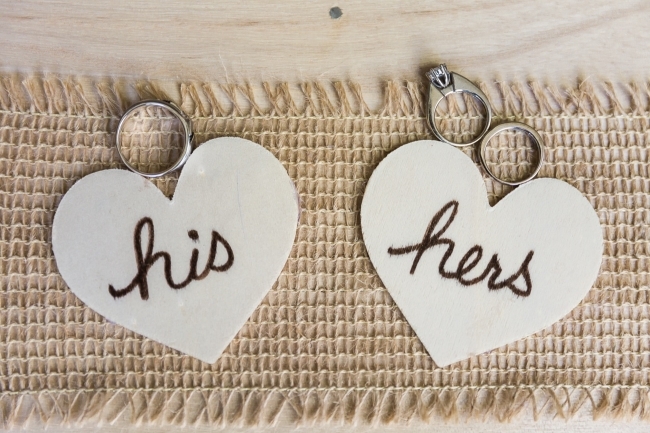 It worked perfectly with her romantic wedding dress! Krystian— You are so beautiful!!!! This waterfall was the perfect backdrop for their ceremony. Ok, this next picture is adorable! I LOVE this next one of Albert during the ceremony! See what I mean? Could these two look any happier than they do in this next picture? I love how romantic this next one is!! Their dessert table looked delicious! Their bridal party was so much fun!! Look at all their awesome moves as they entered the reception! Huge thank you to Kim and Alicia for traveling to Temecula and for helping me make Krystian and Albert’s day special!